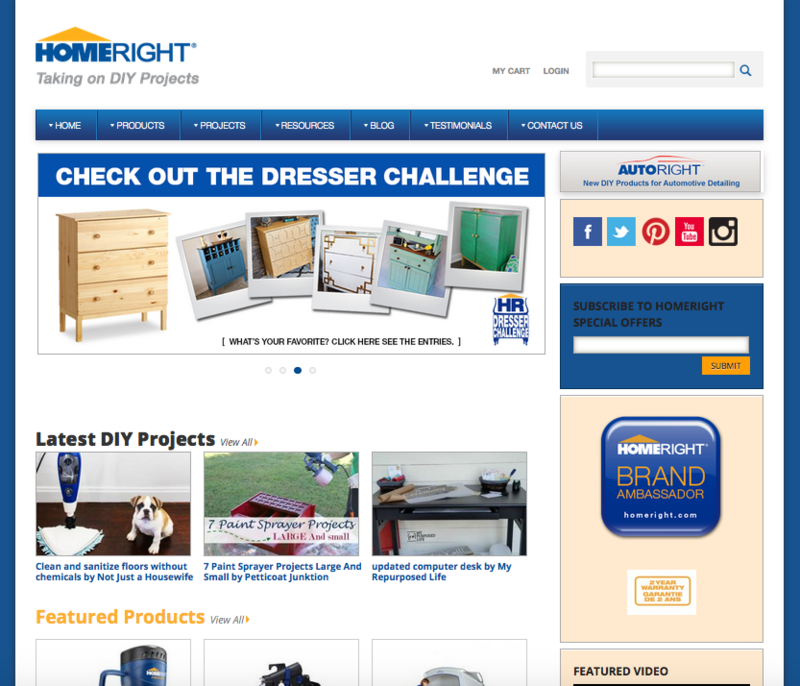 HomeRight needed assistance in completing the development of their e-commerce website in Drupal. They also needed their site transformed into a responsive website for people visiting on a mobile device. We completed both for them and then created a new blog as well. You can visit their blog at www.homeright.com/diy.